It would be great if you could help us get the word out about Nordic APIs. If you do publish something about an upcoming event, be sure to let us know, and feel free to use the image below in your publication. 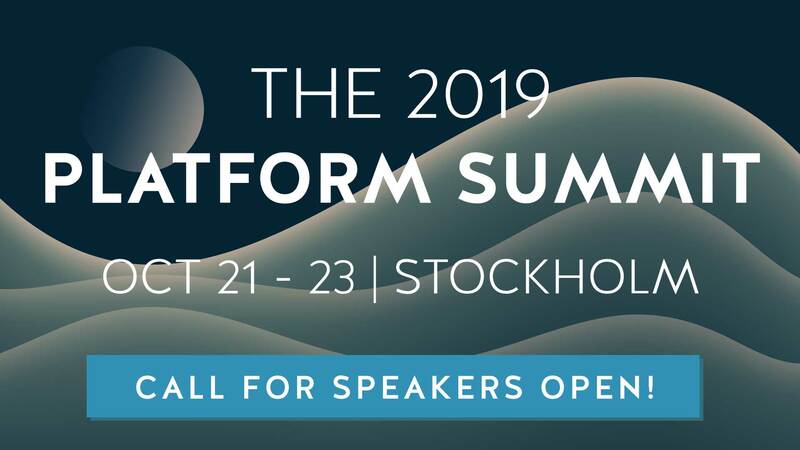 If you have any questions about Nordic APIs and our events, please do not hesitate to contact us.